According to one report, a new piece of information the star running back learned about his own situation this week has him contemplating not reporting to the Pittsburgh Steelers at all in 2018. 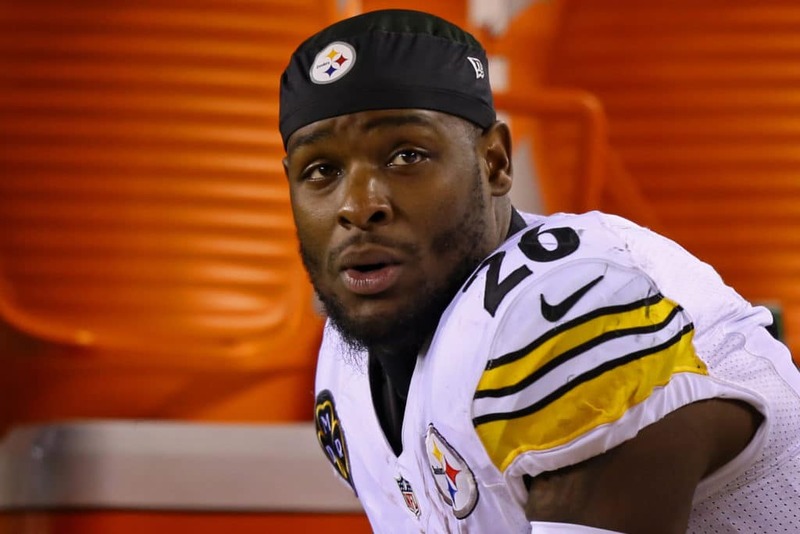 Le'Veon Bell has less than a week to report to the Pittsburgh Steelers in order to play this season, but it appears he's still debating signing the franchise tag. Bell must report to the team by Tuesday - Week 11, before the Steelers' matchup with the Jacksonville Jaguars (Sunday, Nov. 18) - or he forfeits the season. Pittsburgh is 5-2-1 on the season and sit first in the AFC North, while Bell's replacement, James Conner, sits second in the National Football League in rushing yards. "Just about everybody has an opinion on my life & anxious about what I'm doing". Don't judge me off my decisions because maybe this isn't what you'd do but most people don't take the time to just simply read between the lines & that's clearly on them. "I'm not apologizing for what I believe is right for myself, family, and the rest of my peers, period. also if you're really finding the time to figure out what I'm saying, you've proved my point".